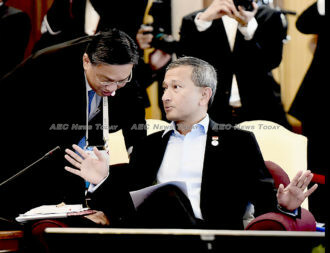 Photos from inside the event provide some interesting glimpses of the manner of discussions. 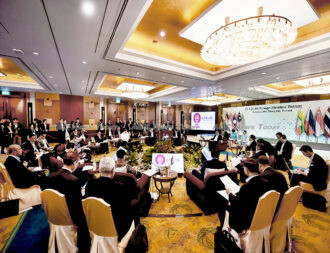 Rather than gathering around a table, delegates are seated in comfortable arm chairs, in a circle, eliminating a head. 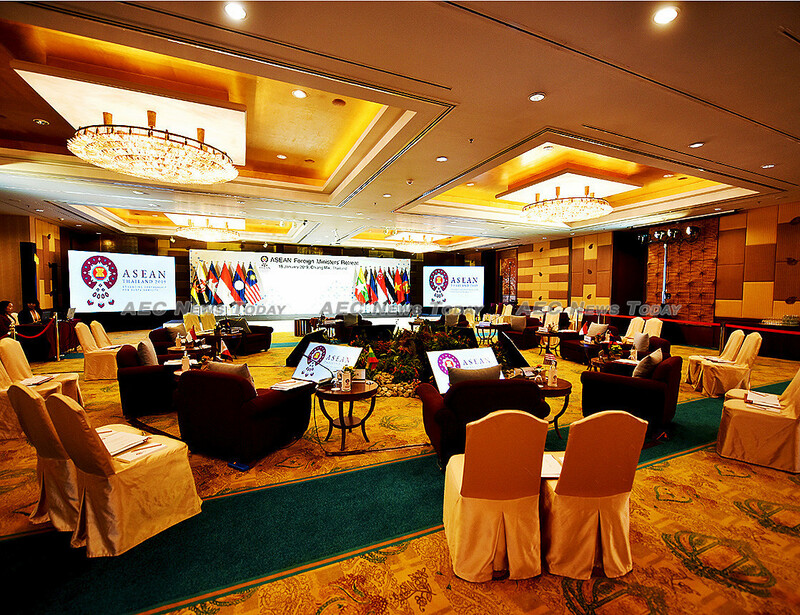 Large monitors and floral arrangements sit at the centre., seating for two advisors provided behind each minister. 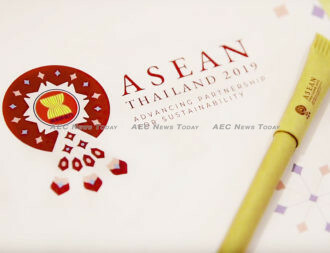 Stationary appears to be made from recycled paper, while drinking water was served in glass bottles, not plastic, and there isn’t a plastic drinking straw in sight. 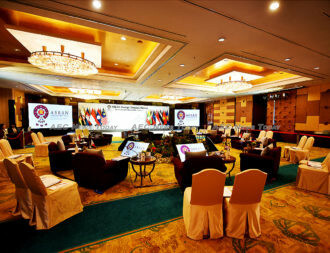 Additionally, during at the media conference at the conclusion of events, chairs manufactured from recycled material were displayed. 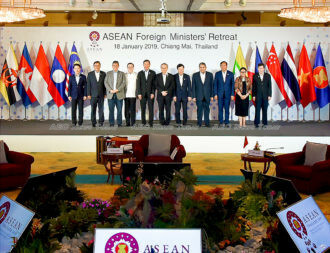 The foreign ministers provided some fresh hope for the Rohingya people of Myanmar and demonstrated its resolve to China, reminding it of commitments made in the past over the South China Sea. 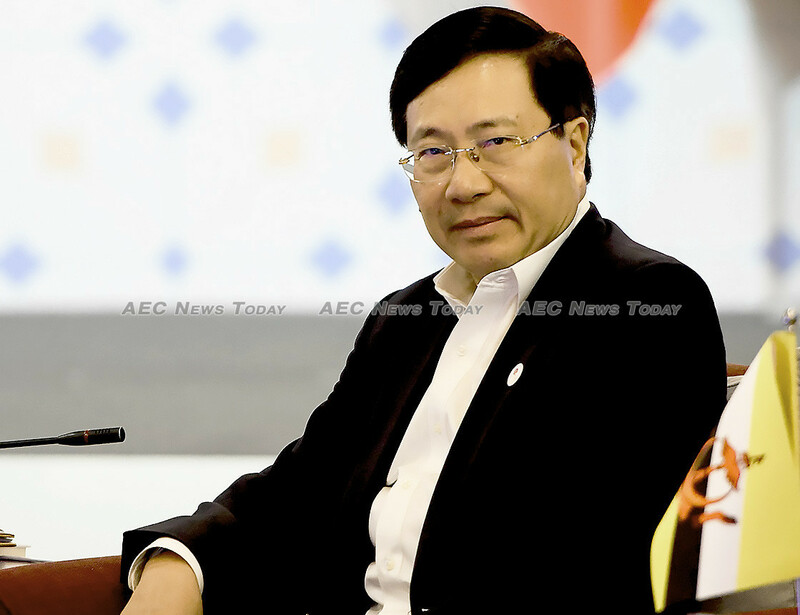 There was also extensive talks on trade, humanity, and crime, along with endorsement of Thailand’s theme of ‘Advancing Partnership for Sustainability’. 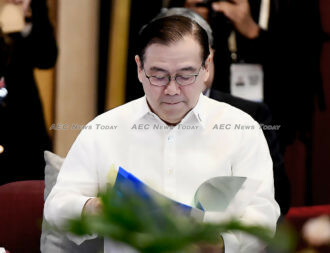 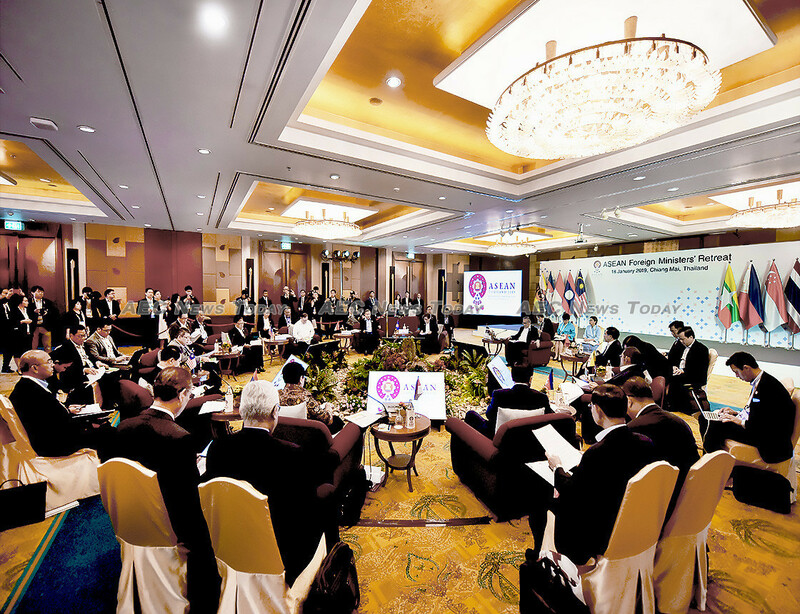 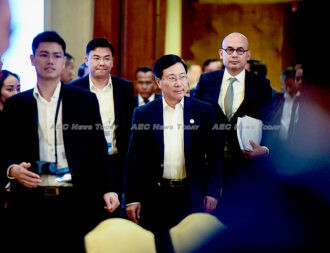 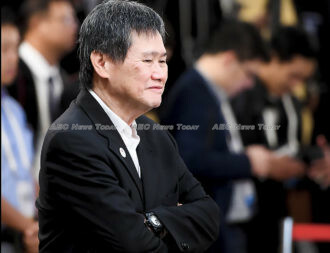 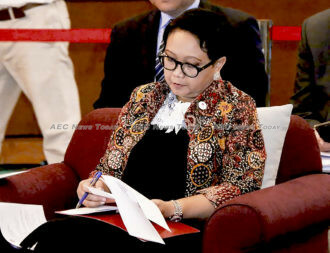 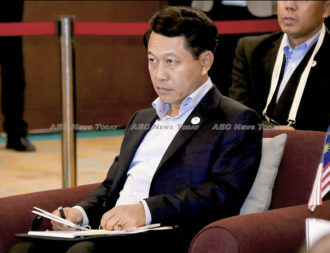 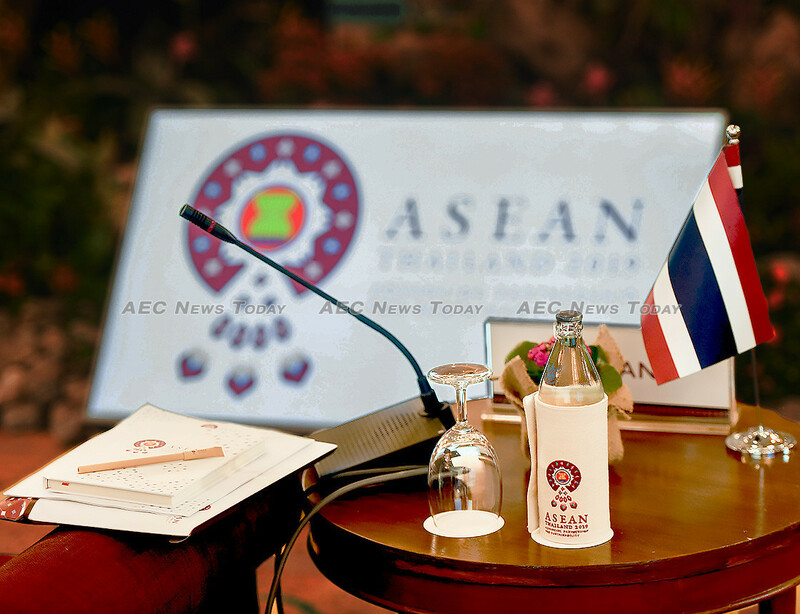 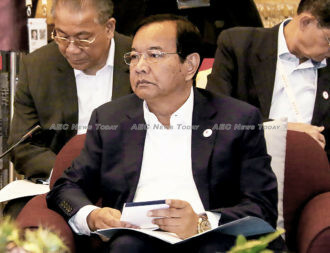 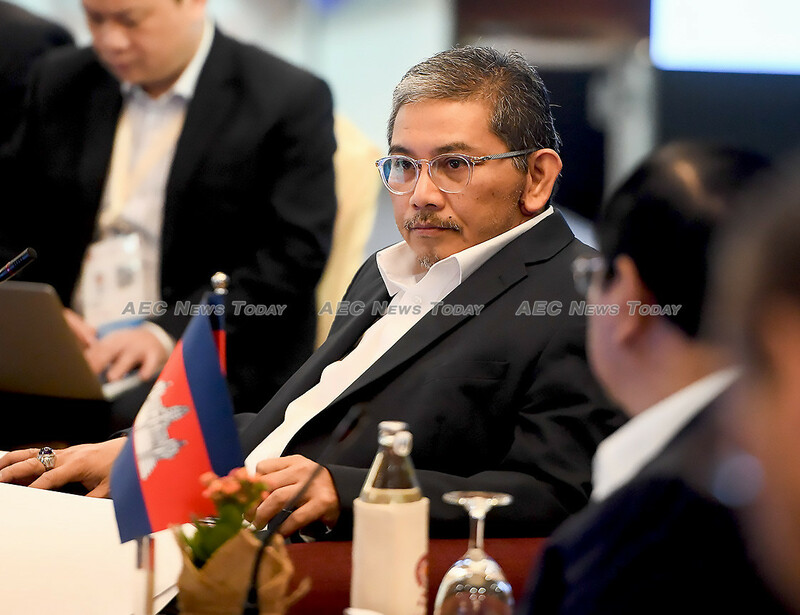 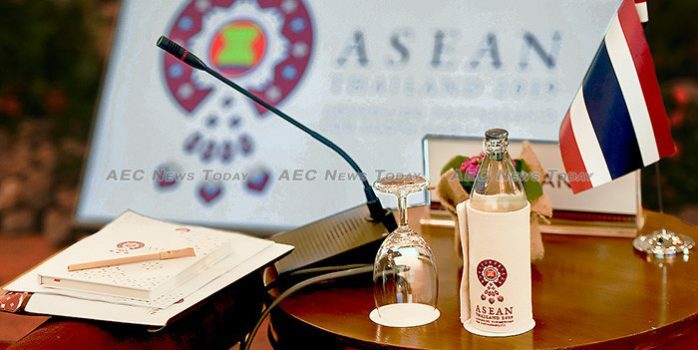 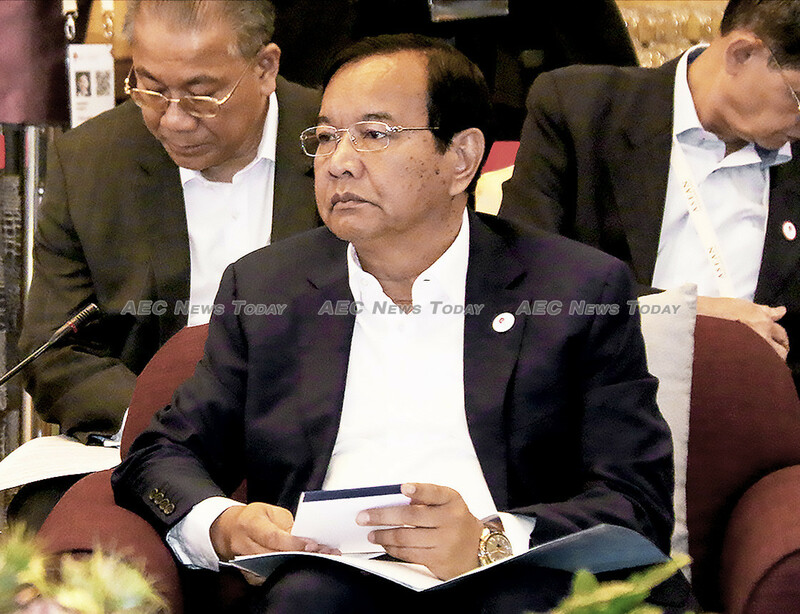 Thanks to the efforts of the Assean-Thailand Secretariat, the Thailand Government Public Relations Department, and a team of industrious photographers and web technicians we are able to provide you with close-up and intimate photographs from inside the meeting. 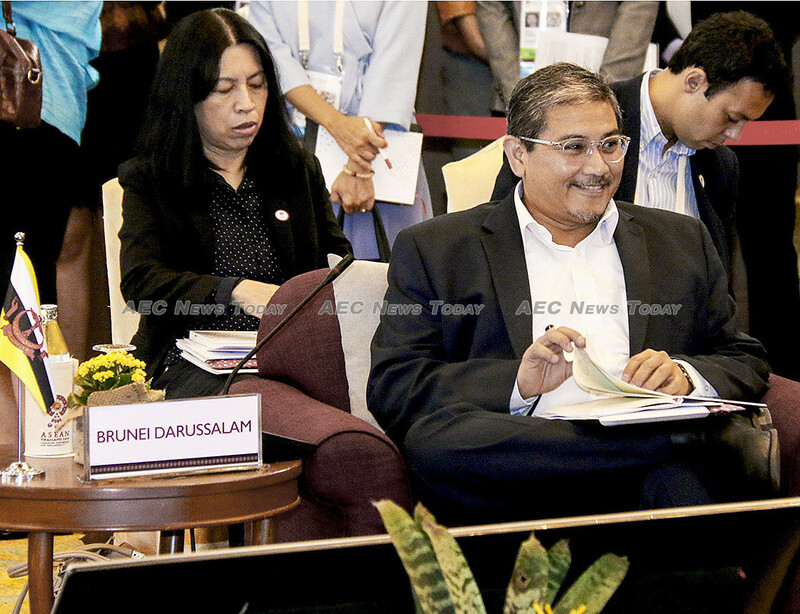 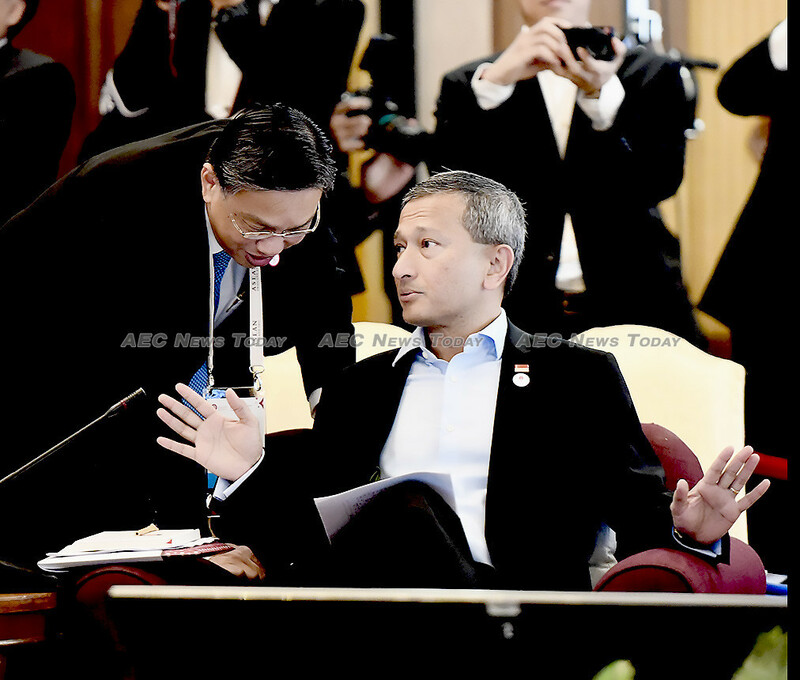 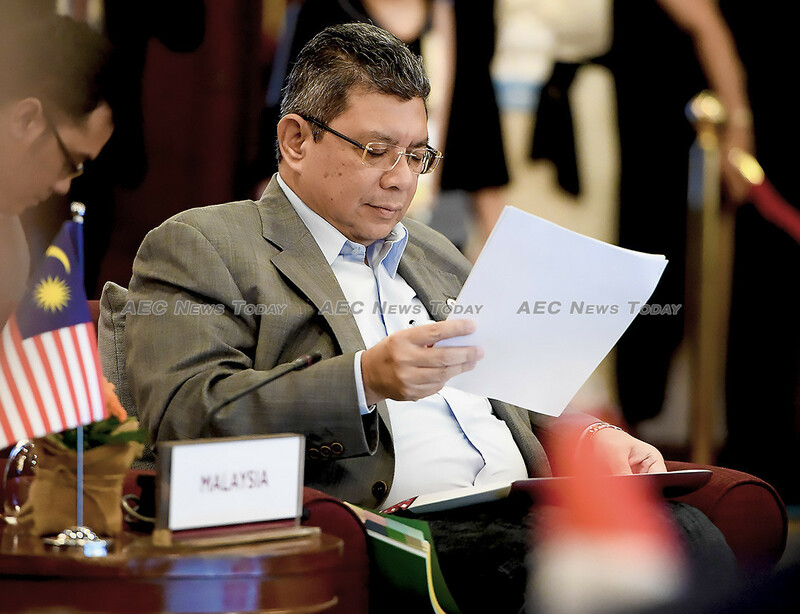 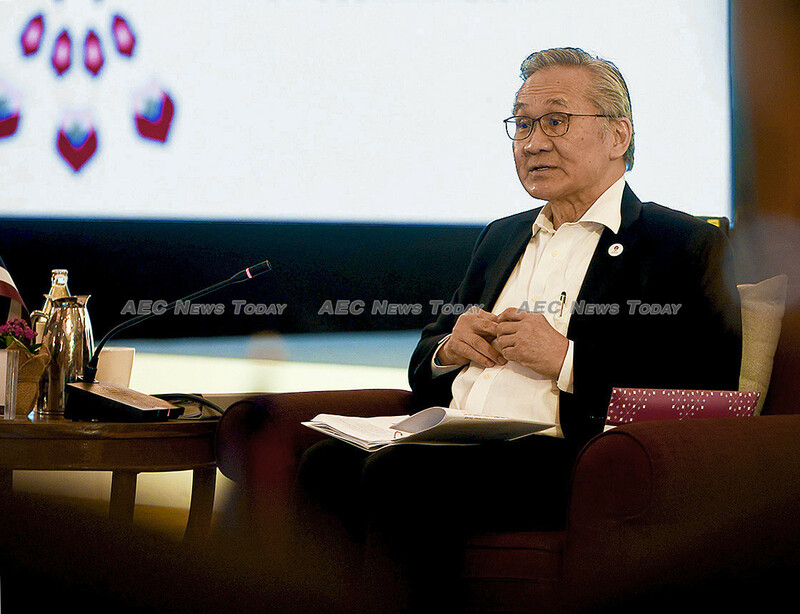 Sit back and enjoy the slide show from day two the 2019 Asean Foreign Ministers’ Retreat in Chiang Mai, Thailand.